We leave the cute commercials and promises of outrageous discounts for car insurance to the big guys. Instead, we focus on creating quality life and health policies at affordable prices. As an independent insurance agency in Bay City, TX, we work with a widespread selection of insurance companies offering many different types of plans, which lets us find a product that works in your favor. Whether you reside in Bay City, Wharton, Matagorda and Port Lavaca, Texas. Our agents are ready to deliver a tailored life/health insurance program that’s right for you and your loved ones. 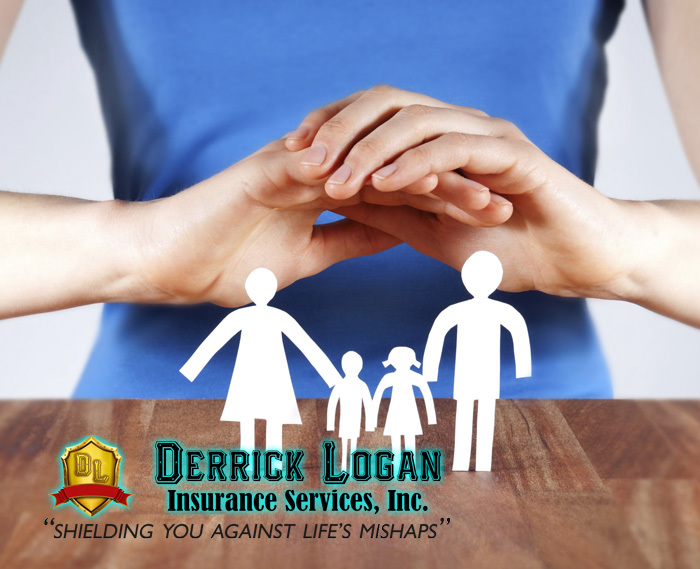 At Derrick Logan Insurance, we realize how hard it could be to envision leaving your loved ones behind. But we also know it’s important to be prepared for the unexpected. Allow the experienced, caring professionals at Derrick Logan Insurance to alleviate the burden of ensuring your family’s well-being and financial future. No matter what stage of life or situation you face, Derrick Logan Insurance offers a wide array of life insurance products to offer peace of mind and financial stability for you and your family. Whatever it is that you’re looking for – be it Term Life Insurance, Whole Life Insurance, Universal Life Insurance – we’re committed to providing you sound coverage at an affordable rate– exactly what you and your family deserve.